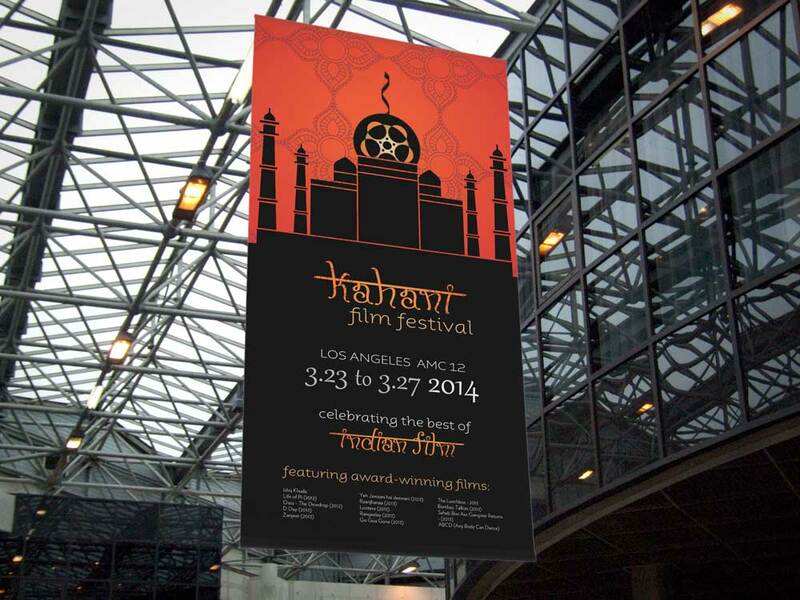 The Kahani Film Festival is an annual occurrence in Los Angeles that celebrates the latest and greatest in Indian film. 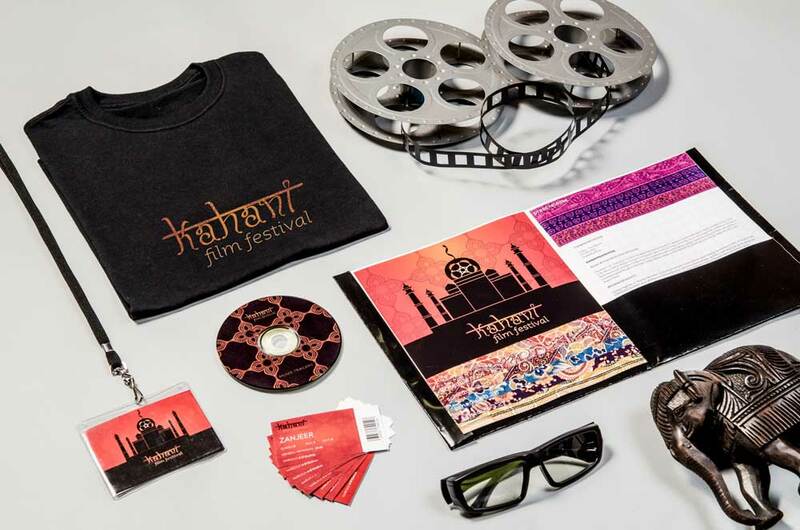 From Bollywood to the United States, the festival pays homage to actors, directors and producers of South Asian descent. 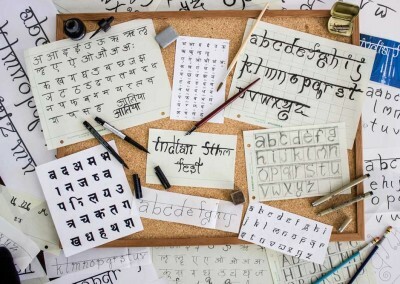 The challenge was to create an identity that was authentically Indian, while still attracting and appealing to a broad audience. 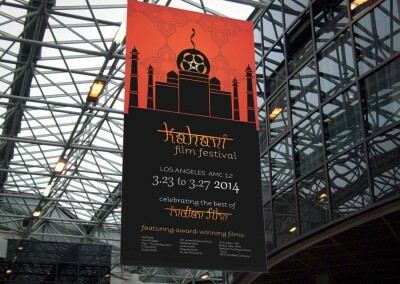 Some of the attendees may be seasoned Indian film aficionados while others may be experiencing it for the first time. The branding had to engage both groups. “Kahani” means story in Hindi, and in Indian culture color is synonymous with celebration. Mendhi, or henna, is often used to decorate the hands and feet with intricate patterns before a celebration like a wedding. 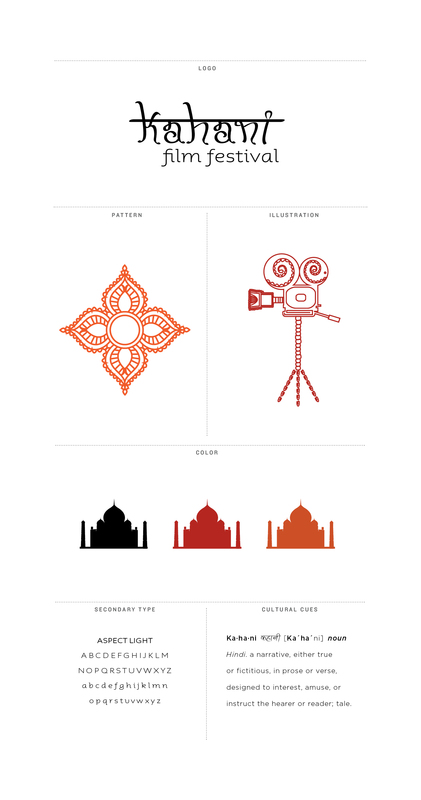 Both of these elements were incorporated into the identity, with a custom mendhi pattern and warm color palette. 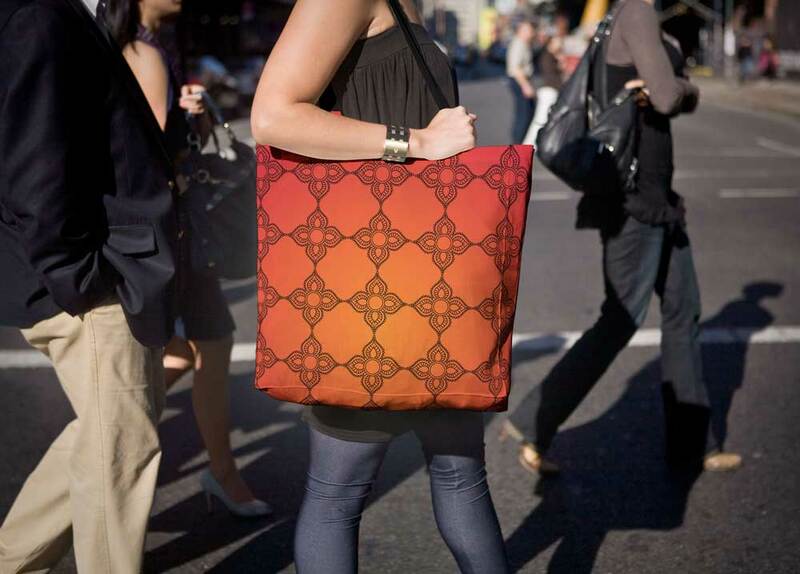 Red is associated with luck in Indian culture and was an important part of the identity. 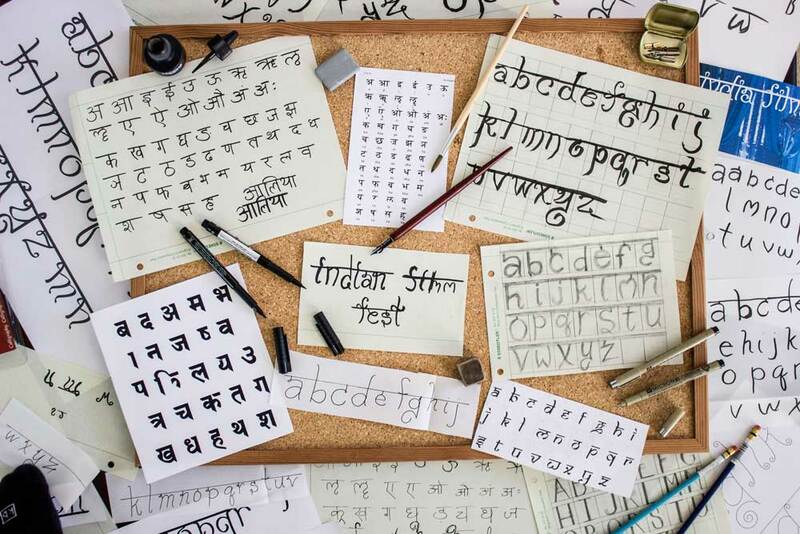 To create the logo, I developed a custom English type solution based on the shapes of Devanagri script used in the Hindi language. 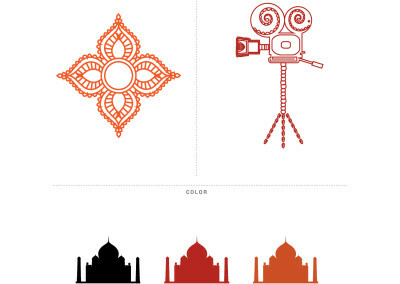 Branded items make use of the custom typography fused with the most iconic symbol of India – the Taj Mahal. 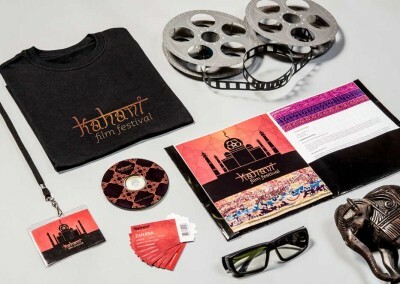 Indian fabric patterns were used to create a unique play between color and texture for the promotional media kit.